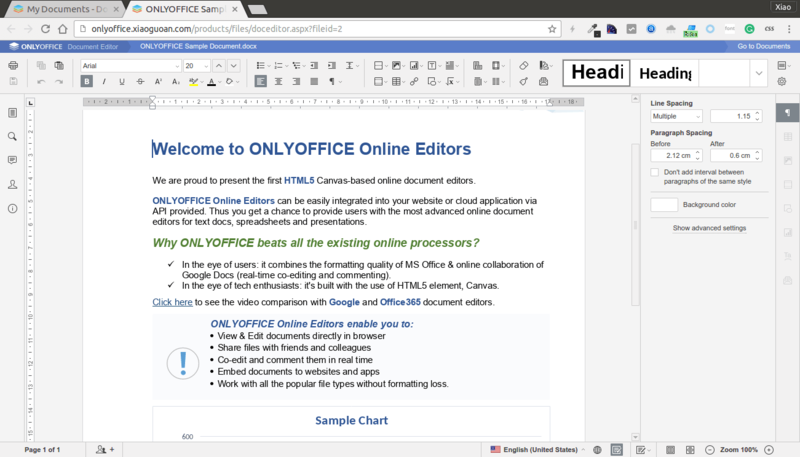 In this tutorial, we will be looking at installing OnlyOffice on Ubuntu 16.04. 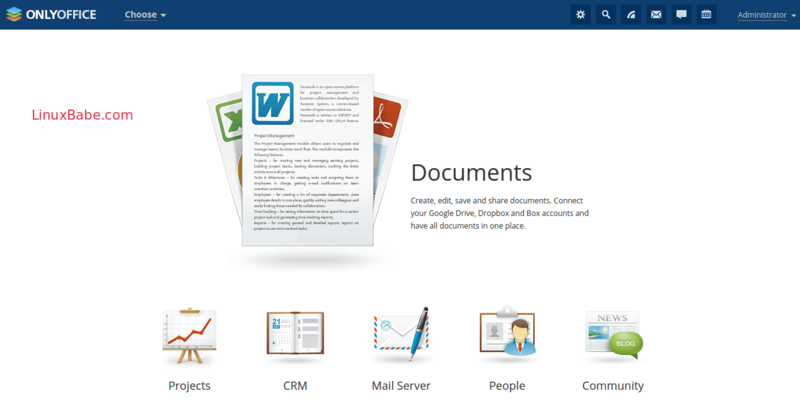 For those of you who don’t know, OnlyOffice is a web app that provides online office suite, email server, document management, project management and CRM system all in one place. It combines the best of MS office and Google Docs. It offers better support for MS Office formats than any other open source office suite and is fully compatible with OpenDocument formats. Integration with Box, OneDrive, Dropbox, Google Apps, Twitter, Facebook, LinkedIn. Mail and calendar integration, mail autoreply, address book. OnlyOffice offers all necessary tools for business: email, document management, CRM, projects, calendar, corporate social network with blogs, forums, and wiki, chat. Just like WordPress, you can sign up OnlyOffice’s service or you can set up a self-hosted OnlyOffice server which means you install OnlyOffice on your own server. The open source community edition is for free whereas the enterprise edition lifetime license costs $1500 per one server. The free edition includes a full-featured web office and the following features. For more comparison between free and enterprise edition, visit this page. It’s recommend that you use the official OnlyOffice Docker containers to install the free OnlyOffice Community Edition. The installation process is simple, so let’s get started. 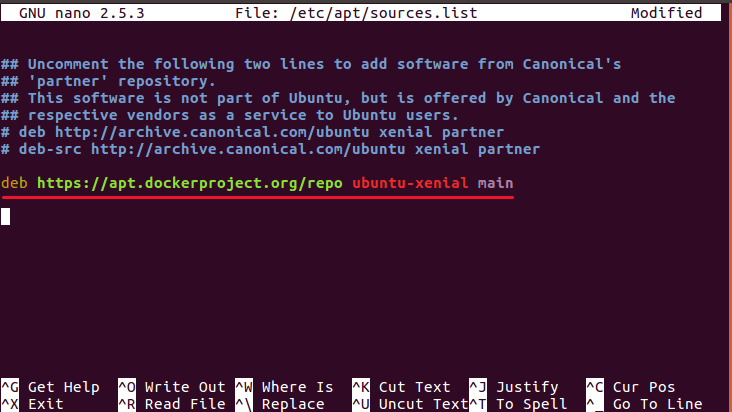 Docker is included in Ubuntu software repository. However, to ensure that we have the latest version, we will have to install it from Docker’s APT repository. Fire up a terminal window (CTRL+ALT+T), then edit sources.list file with your favourite text editor such as nano. Scroll down to the bottom of this file and add the following line. Press CTRL+O to save the file, then CTRL+X to exit. Next, run the following command to import the Docker GPG key to Ubuntu 16.04 system so that APT can verify package integrity during installation. And because this repository uses HTTPS connection, which I recommend all software repositories should be using, we also need to install apt-transport-https and ca-certificates package. Now finally, update the package index on your Ubuntu 16.04 system and install docker-engine. OnlyOffice Community edition comprises of the following 3 components. To install all of them, follow these steps. 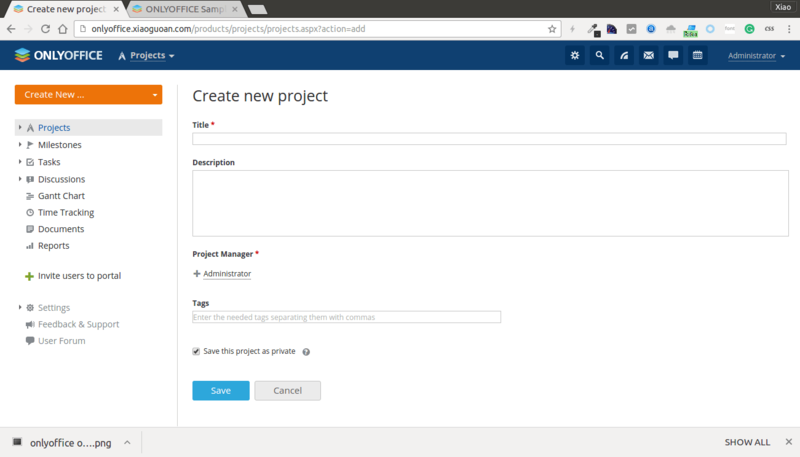 First create a Docker network called onlyoffice. Then install OnlyOffice document server with the below command. Simply copy and paste. Next, execute the following command to install OnlyOffice mail server. Replace with red-colored text with you own domain name. After that, issue this command to install OnlyOffice community server. OnlyOffice will start initializing as shown below. In the next page, enter a password and email address to secure the OnlyOffice Portal. This is the admin account. You will need to confirm this email address. 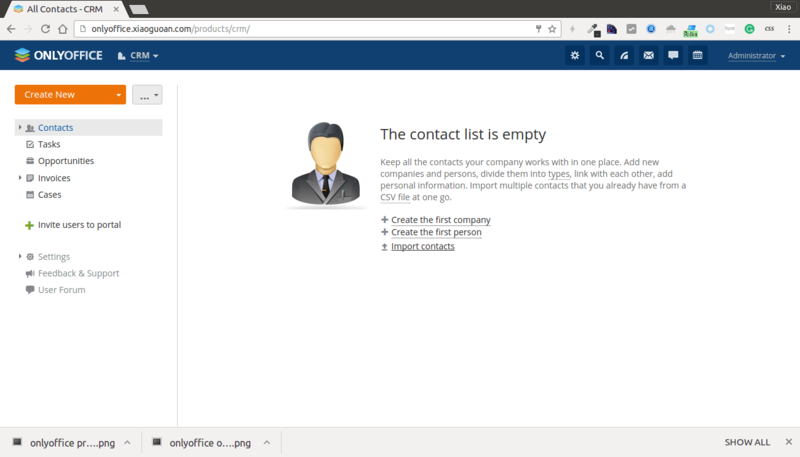 After clicking the continue button, you will be redirected to the home page of your OnlyOffice server. Clicking the big documents icon will take you to the online office suite where you can create and edit word documents, spreadsheets, presentation files. The 5 small icon at the bottom will respectively take you to project management, CRM, Mail, People and community page. To use a domain name instead of IP address, go to settings (gear icon) > DNS settings. And enter your domain name. 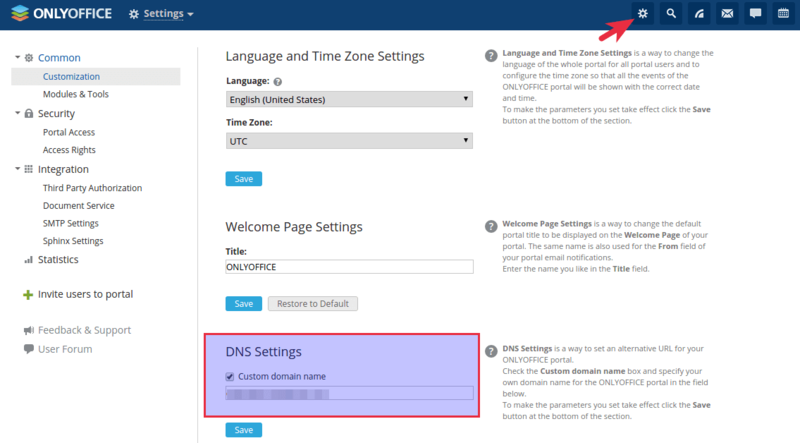 Once you click the Save button, you can access your OnlyOffice server via your domain name, provided that a correct A record is set in DNS. 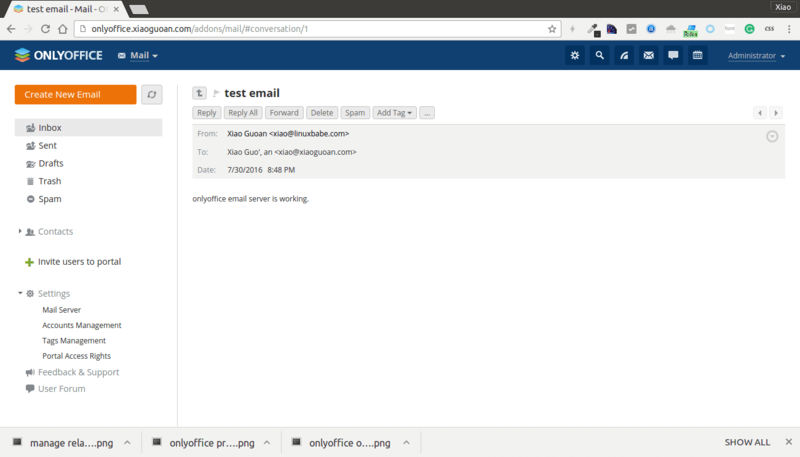 Building an email server with OnlyOffice is really a piece of cake! No longer have to worry about esoteric configurations of Postfix and dovecot. The Mail module can be used to host multiple email domains. It also provides a web-based mail client which can aggregate all your email accounts in one place. It’s highly possible that you want other HTTP server (Apache or Nginx) to run on your server. So we recommend changing the port on which OnlyOffice listens and then set up Nginx reverse proxy. we can also conveniently enable HTTPS with Nginx later on. container-id can be obtained by running the command below. Then start community server with a port other than 80 like below. Community server will be listening on port 8080. And create a virtual host file. Put the following text into the file. Replace the domain name with your actual domain name. The proxy_pass directive will pass all requests to OnlyOffice community server. Save and close the file. Then test Nginx config and reload. Now enter your domain name in the browser. 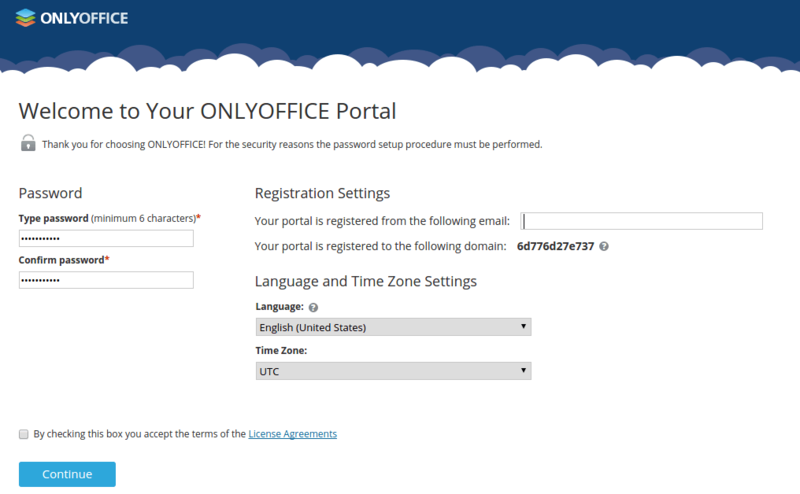 You should see the OnlyOffice initialization page, which means you can access OnlyOffice via your domain name. Wait for it to finish initializing. Since we’re using Nginx, it’s best to utilize the webroot plugin to obtain the certificate. We need to add a little configuration to the virtual host file. Add the following directive to the file. Then create the /usr/share/nginx/onlyoffice/ directory. Next, run the following command to obtain a TLS certificate. Replace red text with your actual email address and domain name for OnlyOffice. You should see a congrats message indicating your TLS certificate is successfully obtained. Your certificate and chain have been saved at /etc/letsencrypt/live/office.your-domain.com/fullchain.pem. Now Let’s install the cert. Open the virtual host file again. Change it to the following. Replace red text accordingly. Now you should be able to access OnlyOffice in HTTPS protocol ! Simply edit the crontab file of root user. Put the following line into the file which will try to renew your cert once per day. Save and close the file. That’s it! Hi, very nice tutorial. Many thanks. How to install OnlyOffice as subdomain, so instead of mydomain.com into onlyoffice.mydomain.com ? Just creat a virtual host under Apache? Does this work with Docker? i have access only in nginx start page, no way to start onlyoffice ? i m using ubuntu 16.04, do u think he is missing something ? 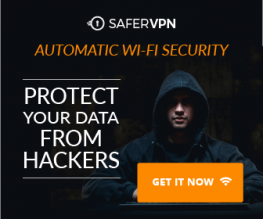 like a iptable access ? or how to add access nginx from ubuntu to the docker with https? i can only make it work in http ? After installing all and applied the certificates I can’t edit documents anymore. When opening a document for editing I receive an error message “unknown error”. after doing the nginx procedure, i’m getting 502 bad gateway. How do i fix this ?